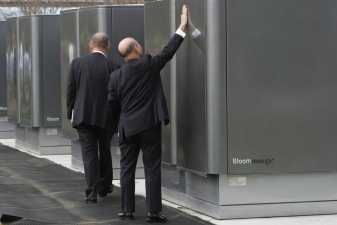 Since 2007, Bloom Energy received the lions share of ratepayer subsidies for self-generating energy technology despite relying mostly on natural gas as a fuel. 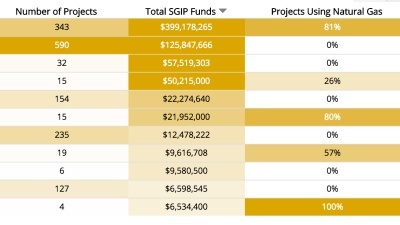 Who Gets the Most Clean Energy Subsidies?Who Gets the Most Clean Energy Subsidies? 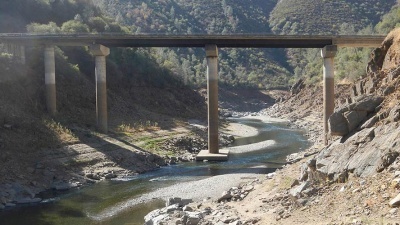 Recent reporting from the Center for Investigative Reporting shows that over-pumping of California groundwater is causing the ground to sink and endangers infrastructure. 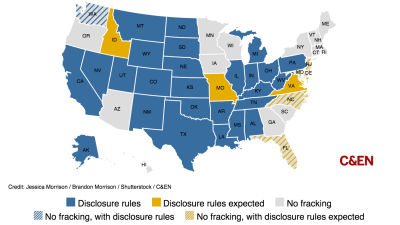 This map shows how diverse fracking regulation is from state to state. 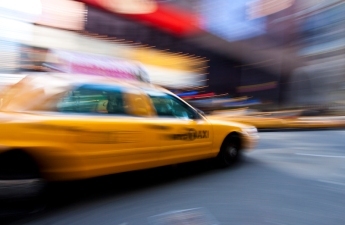 Some stats show Uber rides have faster response times than ambulances in a lot of cities. But could Uber really be a plausible ambulance replacement? 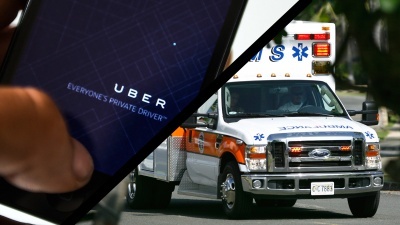 Is Uber Really Faster than an Ambulance?Is Uber Really Faster than an Ambulance? 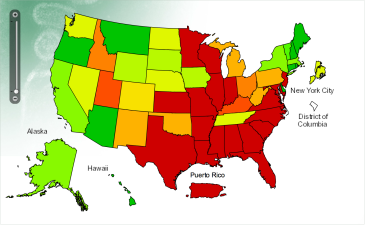 CDC numbers show the nation entering a seasonal flu epidemic, but California is ahead of the curve. 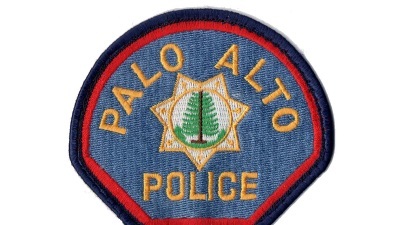 Internal emails from the Palo Alto Police Department show an agency on the defensive. 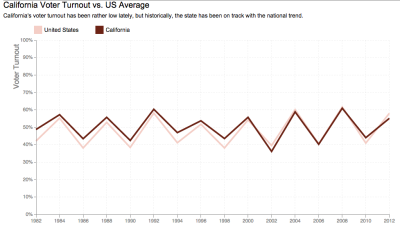 How Bad is Voter Turnout in California?How Bad is Voter Turnout in California? A fare comparison between Uber, Lyft, Sidecar and taxi cabs show that rideshare companies boost their prices more often than you might think. 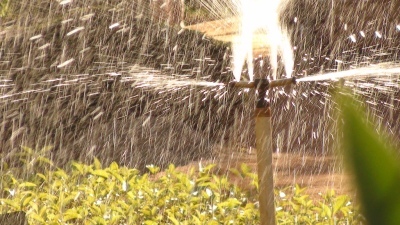 A report from the Center for Investigative Reporting found that many of the politicians who regulate California's water also waste the state's water. 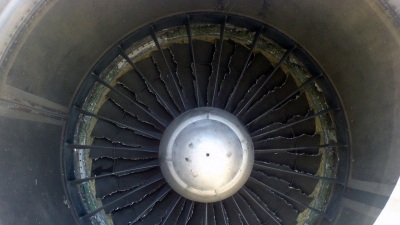 The numbers are pretty clear on this: planes are striking birds more than ever before. Solutions exist, but the US has been slow to adopt them. When big companies like PG&E or Sysco violate the law, sometimes they get caught and get slapped with big fees. But who actually gets paid when the bills are finally settled? 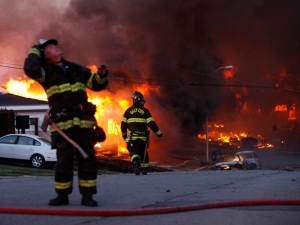 Who Gets Paid When PG&amp;E Gets Fined?Who Gets Paid When PG&E Gets Fined? 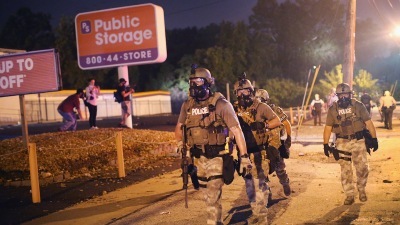 A Department of Defense program called 1033 funnels military surplus equipment to local police all over the nation. How Militarized Are California Police?How Militarized Are California Police? Frameshift is the blog from the NBC Bay Area Investigative Unit. Here, we try to look at "investigative" stories a little differently. Always, we emphasize the context around the story, and the data that goes into it. Visit the NBC Bay Area Investigative Unit for in-depth stories and video. PG&E’s inspections of thousands of transmission towers since the deadly Camp Fire in Butte County found more than 450 safety violations, including 59 that posed serious safety hazards, NBC Bay Area has learned.